There are still two slots evaluable and still a chance to sign up! See Svetlana if interested. British Canada is awesome! It is a wonderful opportunity to explore the 8,000 plus acres of word’s best terrain. We are still looking for more students to go to Whistler! 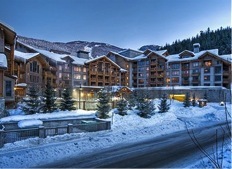 We have a wonderful facility to stay (ski in / ski out resort), and the lift tickets ordered. All we need is more participants. Get your snowboard ready and lets go to the home of two Olympic games! Please pick the Whistler trip application from library staff in the library. 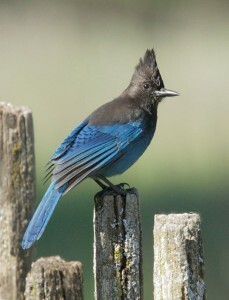 First payment deadline is April 10, 2012. December 2012 Travel Scholarship forms are due Monday the 2nd to the office. I am ready to get students signed up to come onboard with me to Puerto Rico for next December’s Sailing Intensive. The total cost will be between $2500 and $3250, dependent on the number of participants. The first payment of $850 is due by April 5th. Students can pick up trip and registration information from me or go my website at https://sites.google.com/site/leighanneatsteller/sailing-intensive. Please feel free to email me or stop by if you have any questions. Payment and forms can be brought to Leigh Anne any day between now and then. Checks need to be made out to Steller Secondary. If you are hoping to sail with Leigh Anne or head to Whistler with Svetlana during December 2012 Intensives and are planning to apply for a travel scholarship, applications are due April 2nd. Scholarships are based on financial need. Forms can be picked up in and returned to the office. The meeting for parents is scheduled on 03/22/2012 at 7 p.m. in Relo #2 . We have a district approval and 18 students who have shown the interest. Please let Svetlana Jackson_lana@asdk12.org know if your child wants to sign in. We are trying to keep the price under $2500. The scholarships are evaluable through the Travel Committee; the applications are in the office. 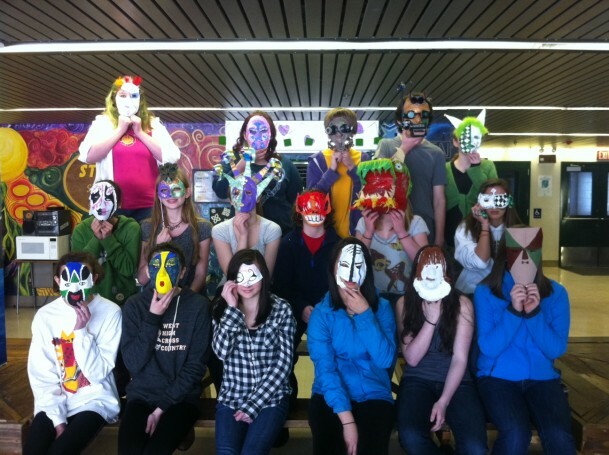 The Mask Making and Creative Writing Intensive was a success! Students created beautiful and creative masks with interesting stories and essays to accompany them. 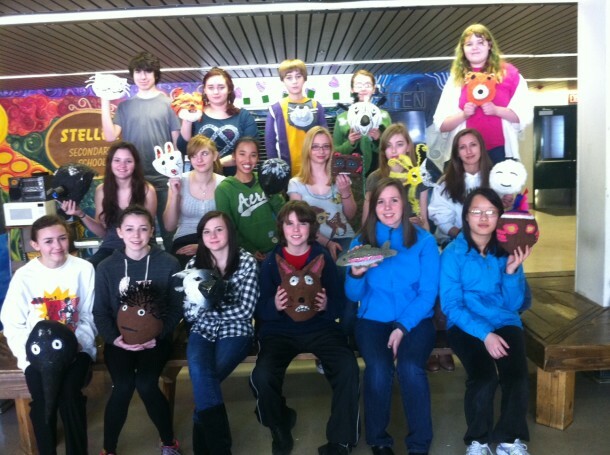 Please check out some of their creations in the office after spring break. We have a district approval and 18 students who have shown the interest. We are looking for more. 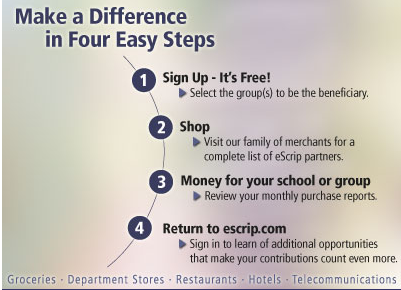 Please let Svetlana Jackson_lana@asdk12.org know if your child wants to sign in. We are trying to keep the price under $2500. The meeting for parents is scheduled on 03/22/2012 at 7 p.m. The scholarships are evaluable through the Travel Committee; the applications are in the office. This is a hotel we are planning to stay in. The Vampire Intensive is going to be working on an art project and is in need of some supplies. If you have any of the things listed below, and are willing to donate, please bring them in to Bob’s classroom before Monday the 27th. Thanks! Any donations are appreciated! I have a ship, I have district approval, and now all I need is students. We will be flying into Puerto Rico and sailing on the Harvey Gamage with Ocean Classroom. Our travels will take us to St. Johns, Virgin Gords, Norman Island, and Culebra. As we island hop through the Caribbean, students will learn all aspects of sailing, including navigation, rigging, anchor watches, and more. Interested? 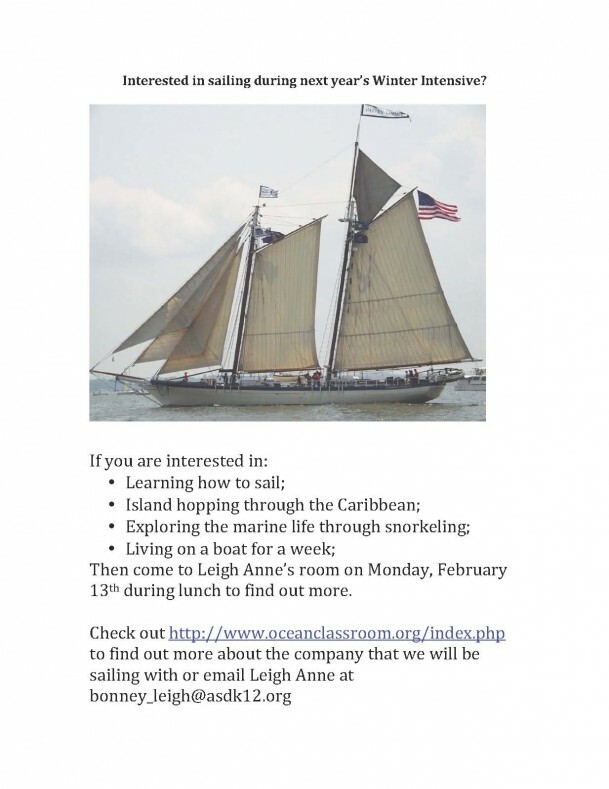 Find out more by: Emailing Leigh Anne at bonney_leigh@asdk12.org; Checking out the documents found at https://sites.google.com/site/leighanneatsteller/sailing-intensive; Coming to the parent meeting on March 22nd at 6:30; Stopping by and talking to Leigh Anne at school on March 8th and 9th; Coming to the student meeting on Wed. March 21 at noon. Have a great Spring Intensive and Break! Interested in traveling next year during Intensives? Four trips are being planned for next year-sailing in the Caribbean, skiing/snowboarding at Whistler, Shakespeare Festival at Ashland, OR, and a California Service Adventure. Here is a preview of what trips are being planned. Learning to Sail in the Caribbean! For this December 2012 Intensive, students will be traveling island to island through the Caribbean on a sailboat. This is not a sailing cruise, but rather a hands on learning experience where students will be members of the crew and learn all aspects of sailing including navigation, rigging, weather, and more. They will also study marine science, leadership skills, and learn about the culture and history of the islands that we visit along the way. Daily activities will include sailing, hiking, snorkeling, and much more. Email Leigh Anne at bonney_leigh@asdk12.org for more information. Travel to Whistler in Canada and ski and snowboard. See announcement from last week for more details. Shakespeare Festival: We will be traveling to Ashland, Oregon for the Shakespeare Festival. We will be attending classic Shakespearean plays and possibly some modern theater pieces too. We will have access to actors from the plays as well as joining some acting workshops. Join for some (positive) drama! Email Bob at Vandergriff_Robert@asdk12.org for more information. Experience the bounty of California and Nevada’s most magical landscapes as you not only see them, but also help to improve them! In this intensive you will be challenging yourself in a variety of physical activities including: whitewater Kayaking in Cache Creek, backpacking along Point Reyes National Seashore, learning to surf the epic waves of California’s coastline and much more! You will also be helping the community and gaining vast community service experience and hours. Some of the community service projects will include: a conservation project in Lake Tahoe, serving meals to San Francisco’s homeless, and helping out and learning what it means to be a Scientist at the Marine Mammal Center. All together you will rack up over 20 hours of community service while also exploring the great outdoors. Staff and students will be discussing the pros and cons of starting the year with Intensives on Monday. Another August Intensive is scheduled for next year, but the staff wants to review that date based on feedback and experiences from this year. Parents, please send any helpful feedback as to the advantages and disadvantages of this Intensive time to bonney_leigh@asdk12.org by Monday.